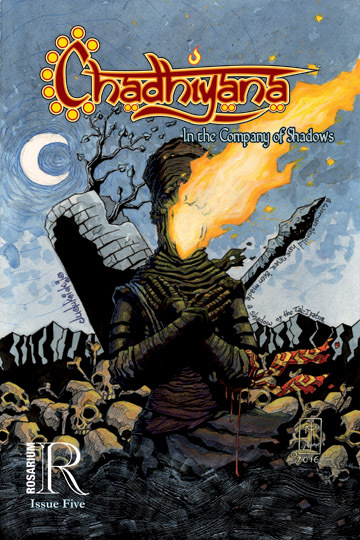 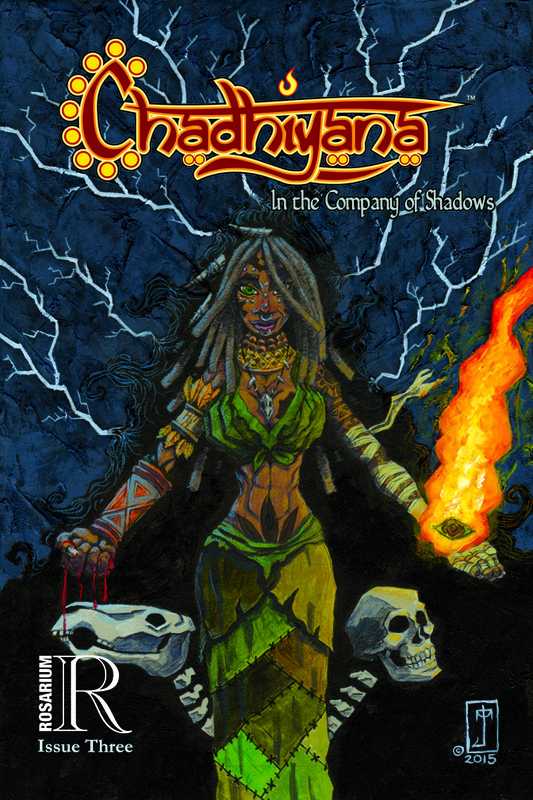 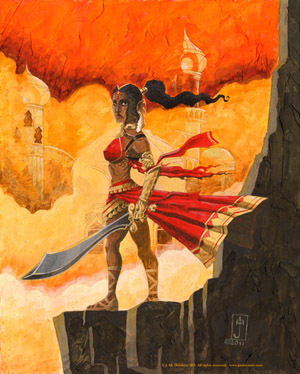 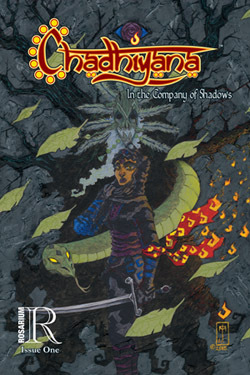 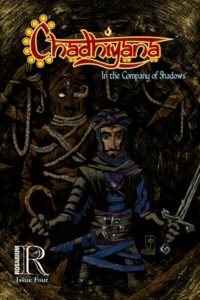 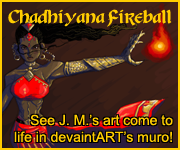 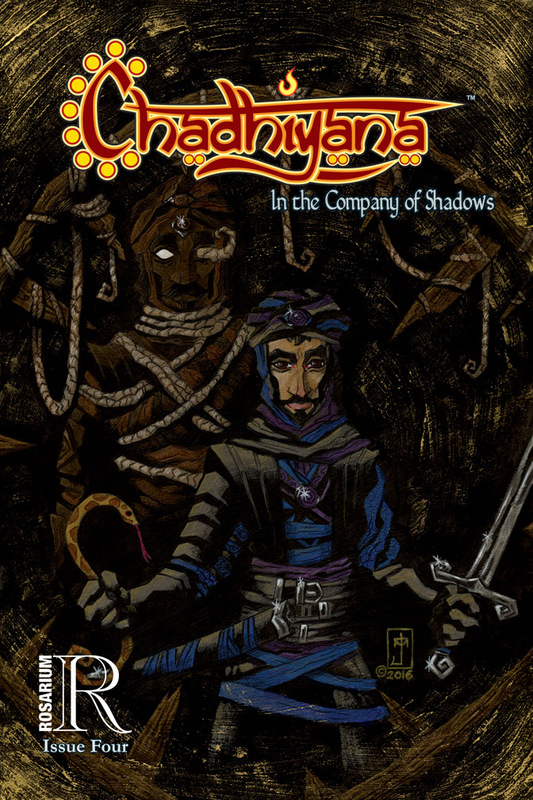 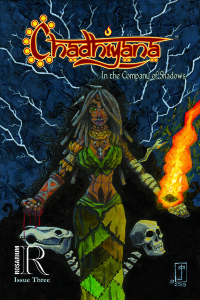 An up-to-date list of current Chadhiyana titles and links (or information) for purchasing them. 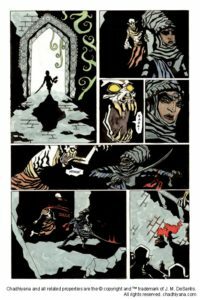 Further issues in the series TBA. 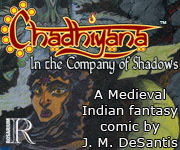 Read it free on chadhiyana.com!